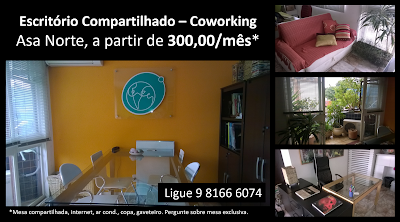 Coworking is a way to have a low cost office, immediately, with a stimulating and professional environment, keeping informality and freedom. Nave Terra's shared office is cozy and stimulates creativity. It is not impersonal. You feel at home, but without the distractions and the loneliness. We have individual desks and a shared large table. 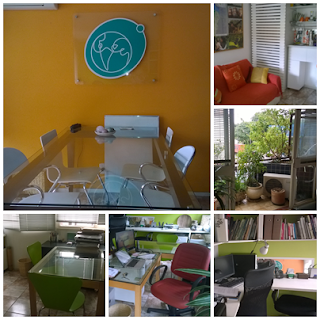 The space includes AC, kitchen, multifunctional printer, fast internet. Our building has many small but creative companies, the neighborhood is great, with nice shops and restaurants, and the beautiful Olhos d'Água Park is nearby. Give us a call and come see. 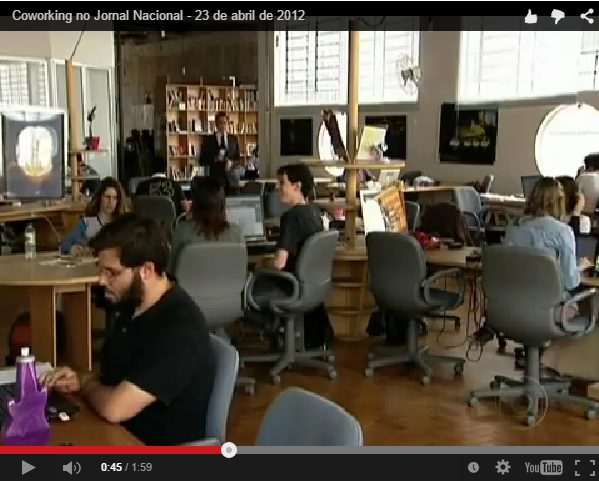 Não entendeu ainda o que é coworking?